This has to be the best website for knitters and crocheters. I recently just signed up and I'm looking at all the amazing patterns there is. 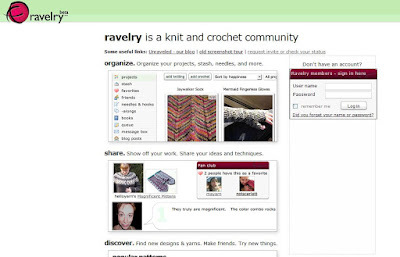 Go check out Ravelry!